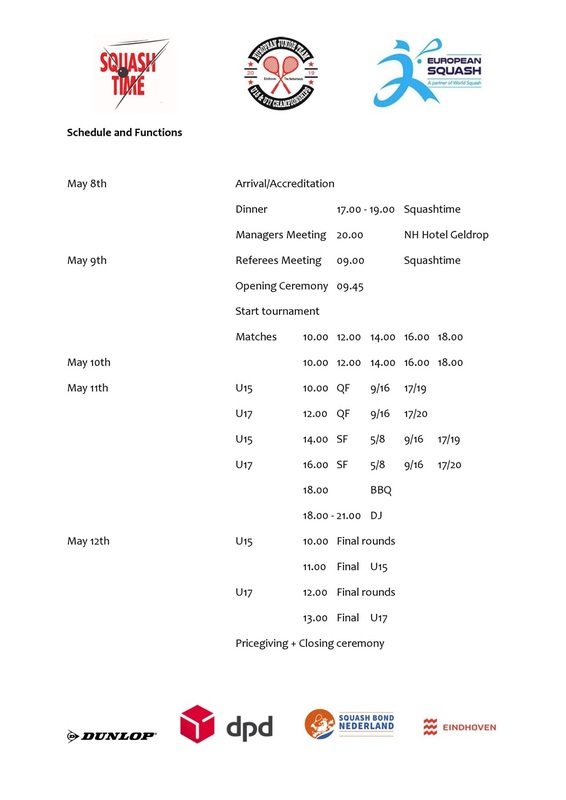 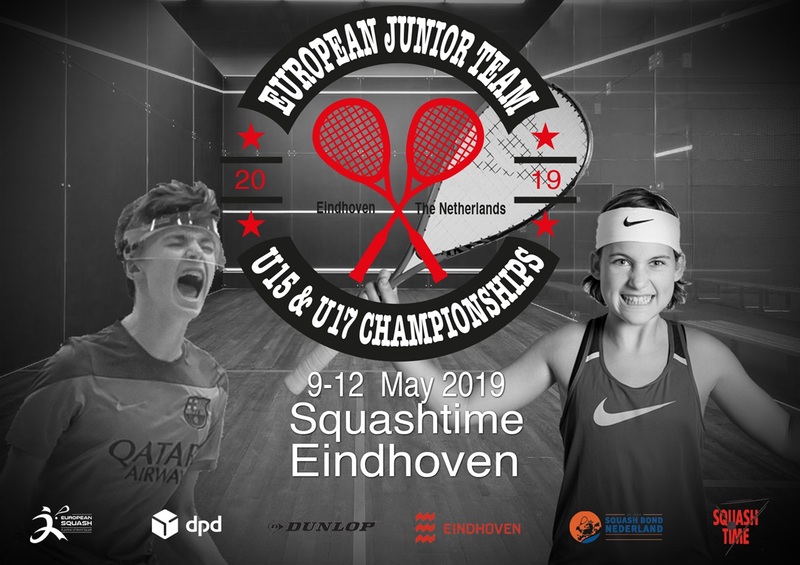 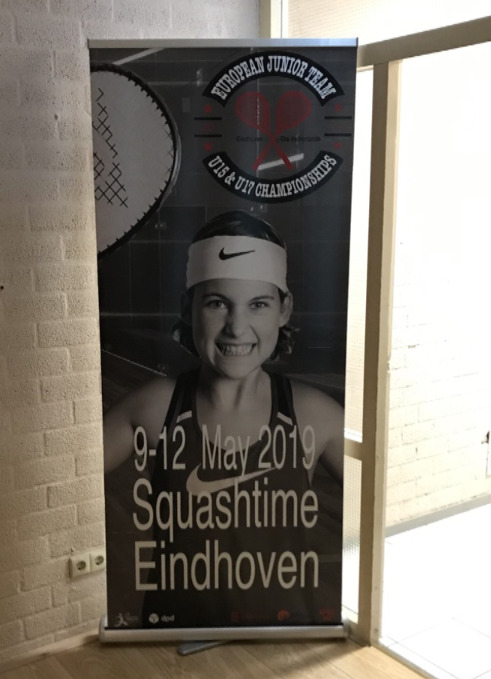 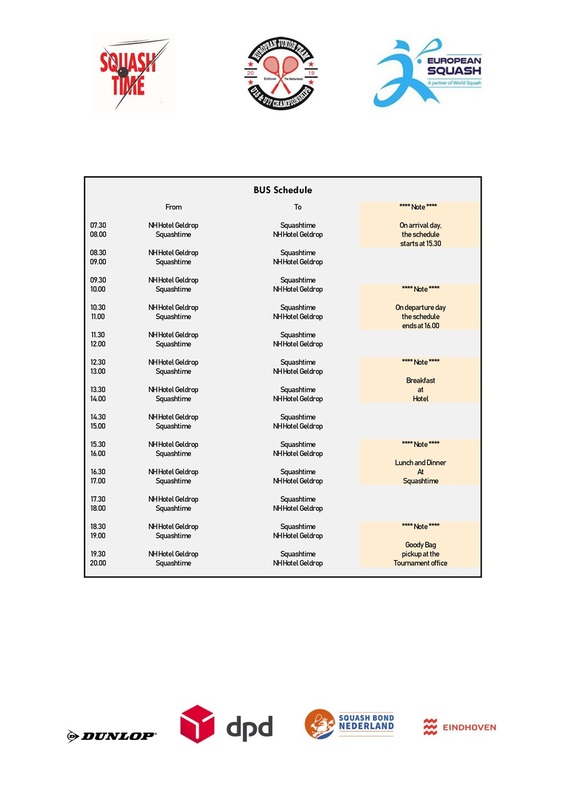 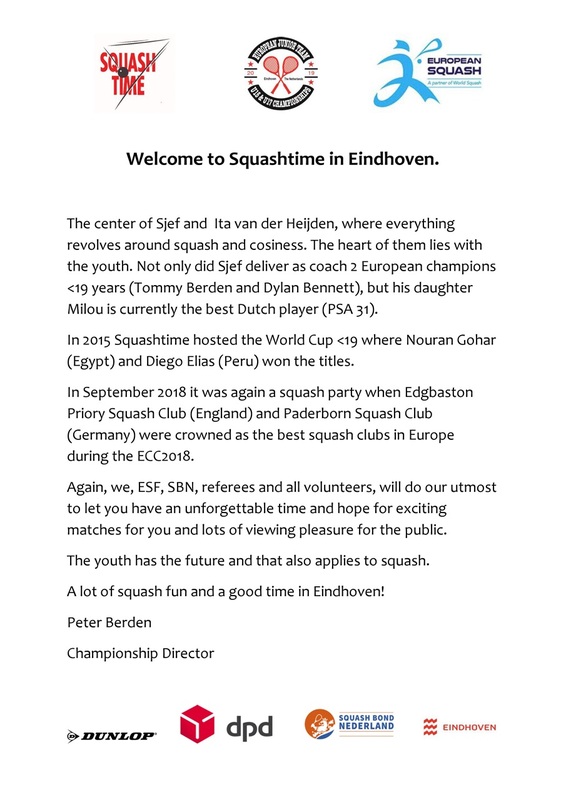 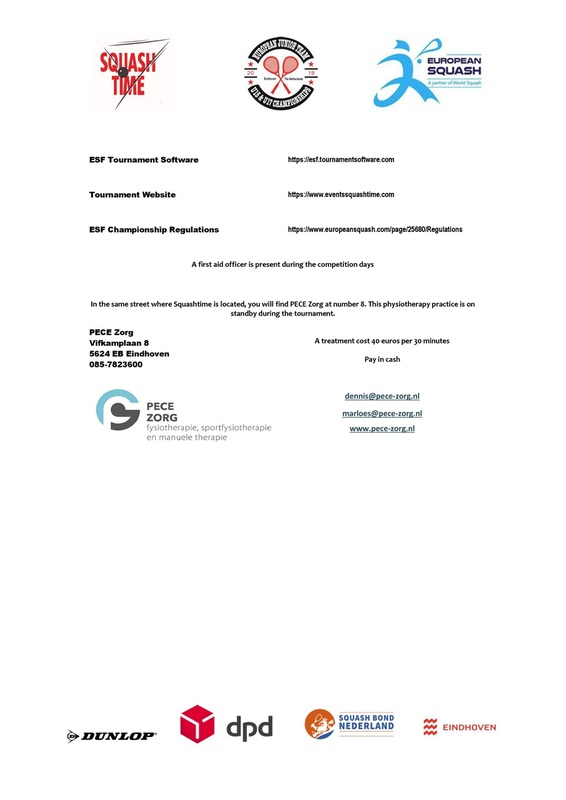 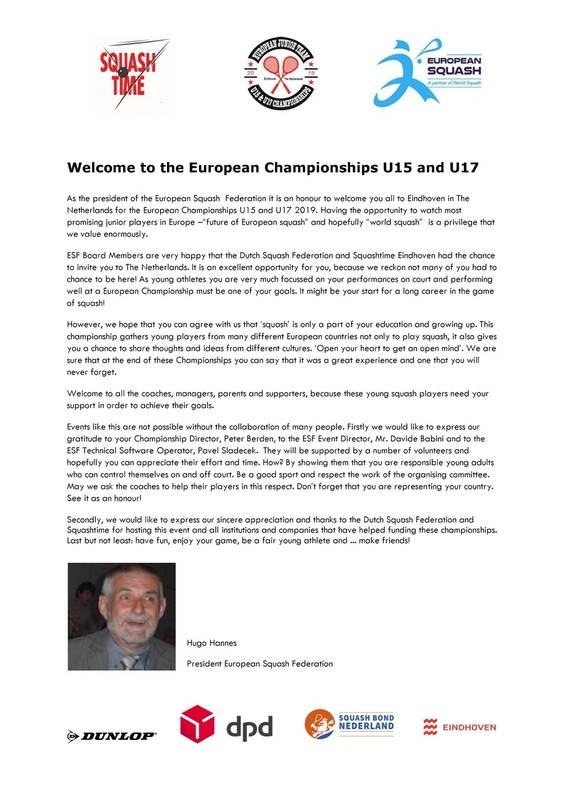 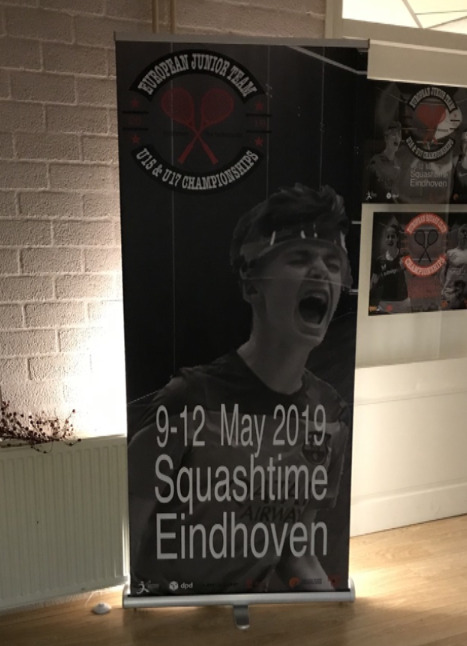 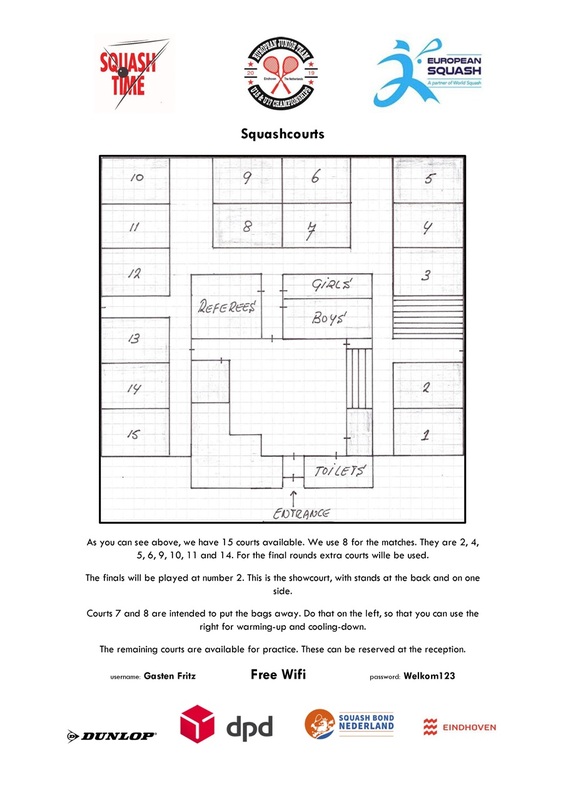 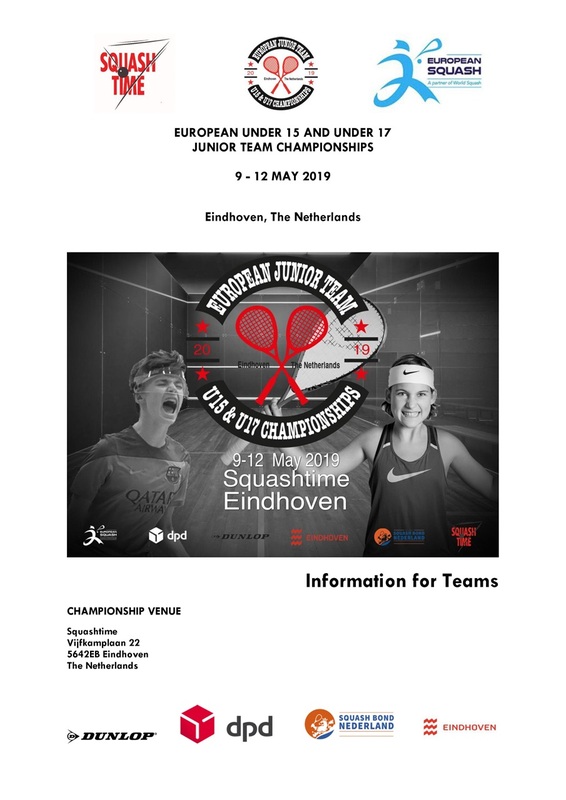 From 9 till 12 May 2019 these championships will be held at Squashtime. 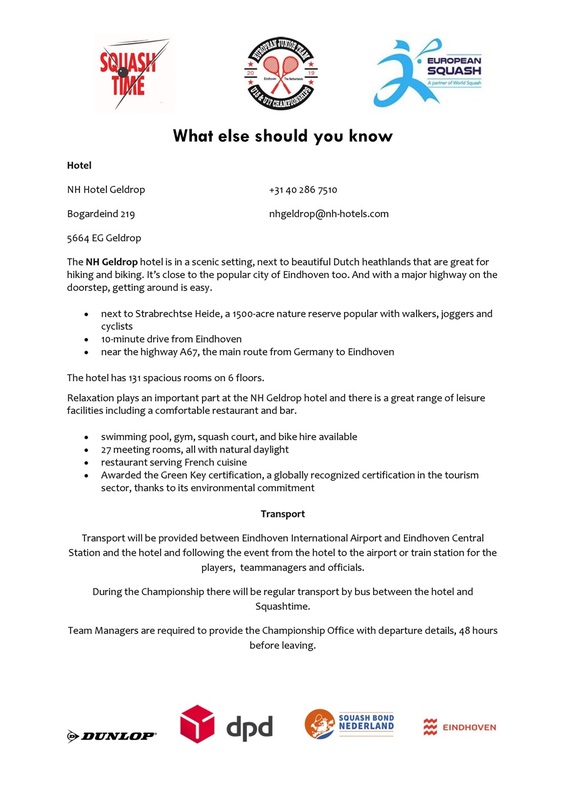 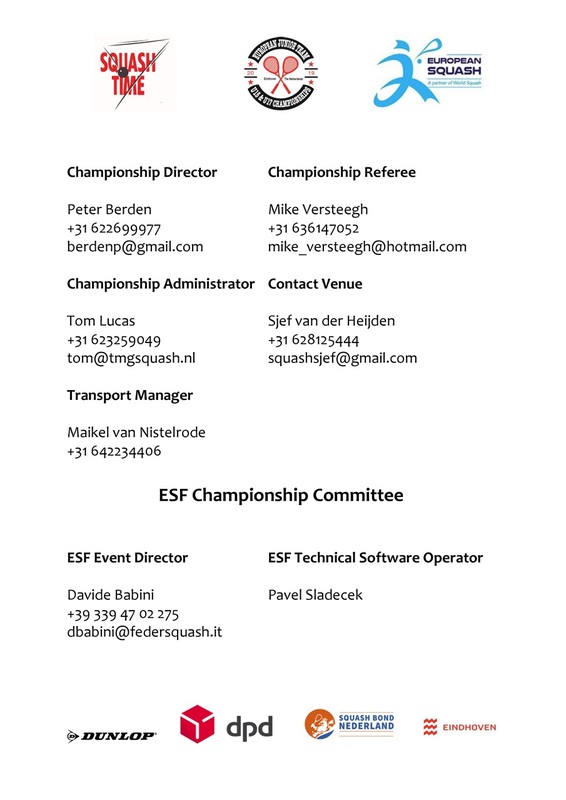 It is a team event. 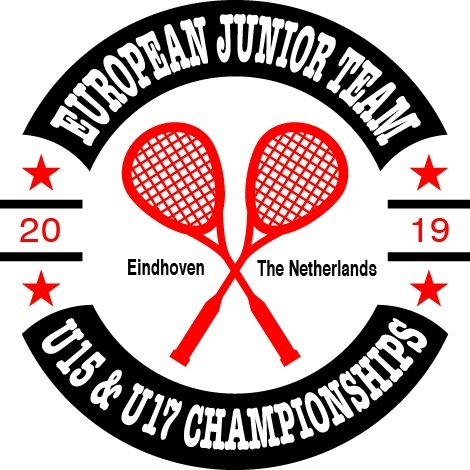 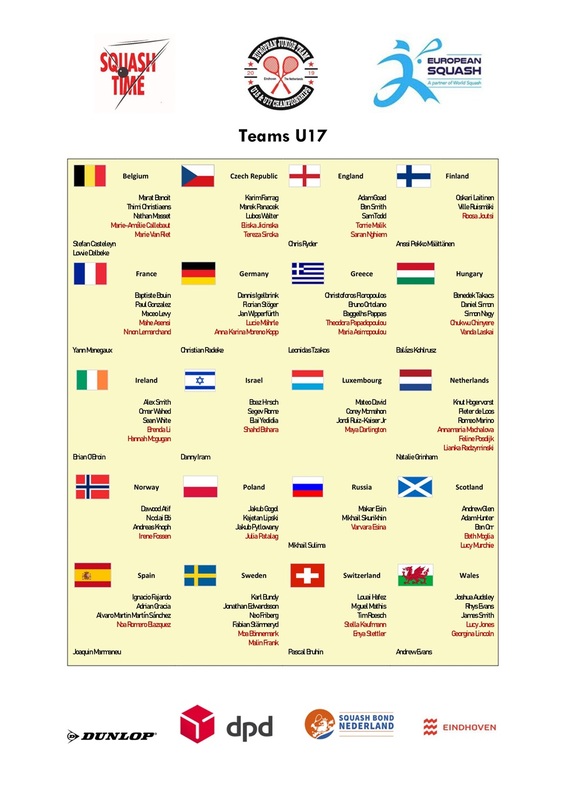 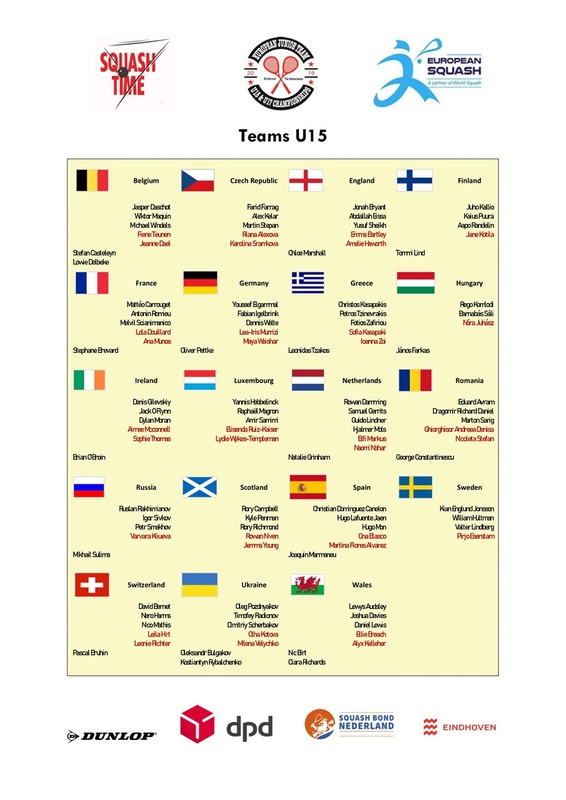 We will welcome the juniors under 15 and the juniors under 17 to compete for this championship.